Engaged employees can help to drive a company's profits. If an organization has productive and satisfied employees, supported by effective service management processes, it has a higher chance of delivering better service to external customers. 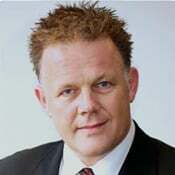 This week I had an excellent conversation with Martyn Houghton, Problem and Knowledge Manager at Idox about their integrated service management strategy. Martyn works in the Public Sector Software division, which provides market-leading solutions to 90% of UK local authorities. Idox is a business with many arms, providing software solutions to multiple industry sectors. With such a diverse solution set, it would be impossible to manage customer requests through a single service desk. The Idox strategy was to configure separate service desks to meet the needs of each division, using a common service management platform. Although Hornbill offers a free 30-day trial and switch-on service to set up the system, Martyn recognised that there was a significant amount of work that Idox would have to do to get their data ready for implementation. The old system had no concept of a Service Catalog, so Idox had mapped their products to asset records. This structure had to be redesigned and translated into the new Service Catalog, along with information about customers who subscribed to each service. Over 10,000 customers were using the old Self-Service portal and it was essential that these customers were migrated, so that they could continue to use the new Customer Portal without any disruption to service. Martyn and his team invested the time to prepare and cleanse this data and a Hornbill Product Specialist imported the records. Idox went live with Hornbill Service Manager over a weekend in June 2016, with 120 services defined within the Service Catalog and all customers set up and ready to use the new Customer Portal. Hornbill Service Manager is currently being used by the Public Sector Software division and for change authorisation for managed service customers. The Facilities Management Software division is now on-board and other global implementations are planned for the next 12 months for other parts of the group, who will benefit from multi-lingual capabilities, as well as using a common platform. With so many customer facing teams deploying the tool, the next step will be to deploy Hornbill Service Manager for Corporate IT. 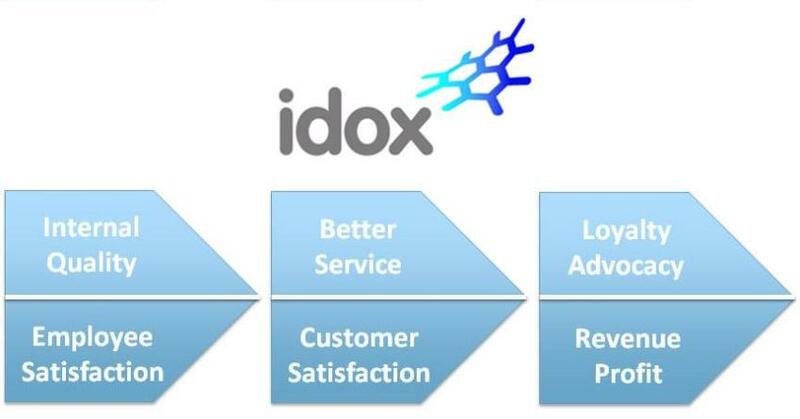 Once this is rolled out, Idox will realise its strategy of a common and integrated service management platform for internal and external customers.